D-Link routers are great, but they come with a feature called DNS Relay, which caches all DNS lookups, thus interrupting the usage of custom DNS servers, so you need to disable it for playmoTV to work properly. 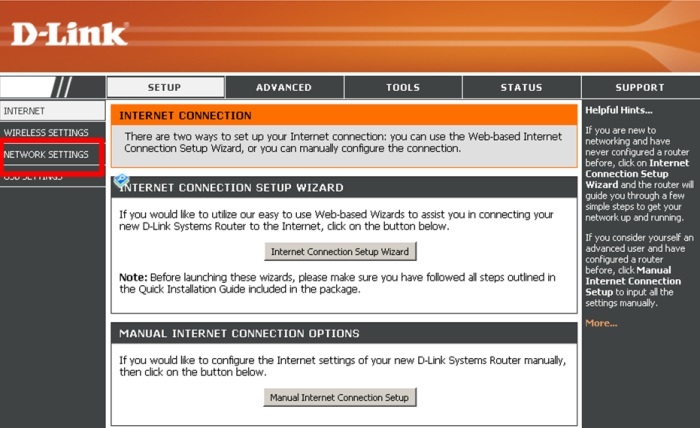 Start by logging into your router configuration page. Open a web browser and type 192.168.0.1 in the address field. Login as admin and enter the password (by default there is no password). Now go to Setup and Network Settings on the left. 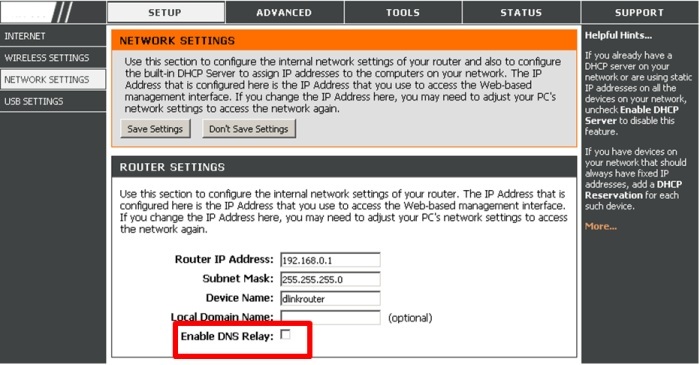 One of the options on this screen is Enable DNS Relay. Make sure it’s unchecked, then save your settings and reboot your router.